Headquarters for the Department of the Interior, Washington, DC. 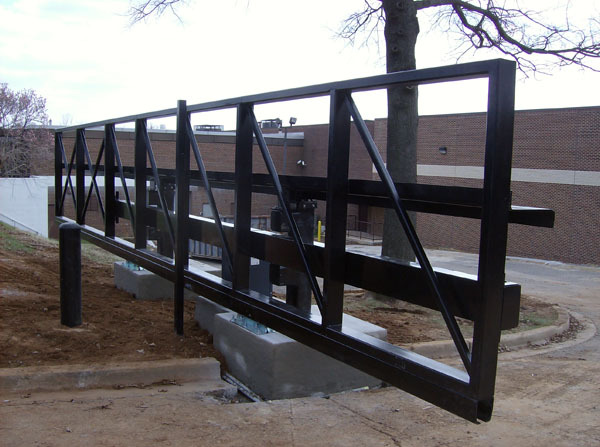 Hercules fence was tasked with installing many 2,500 pound hydraulic retractable bollards-specially engineered to support a K8 rating. The installation was extremely detailed oriented and site specific. 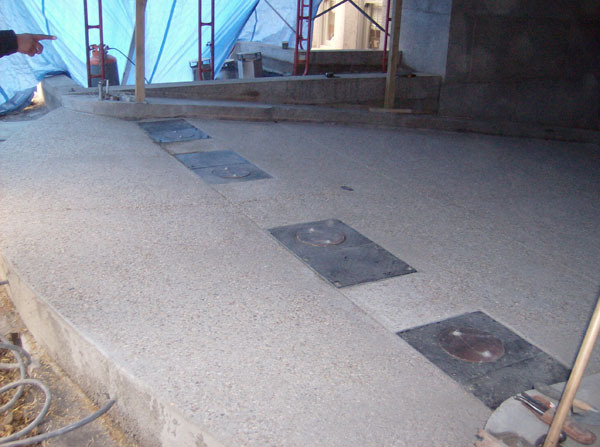 The installation involved constructing the encasement to house the bollard receivers in place-all in a suspended area that is directly above existing parking garage. Multiple crews below the deck and above were required-all working in an extremely confined spaced. 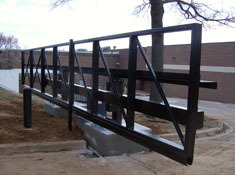 Hercules played an integral part in assisting in design and technical support throughout the entire installation. 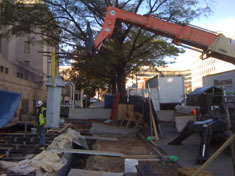 Home of the Vice President of the United States. 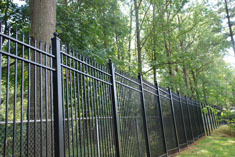 Hercules installed thousands of feet of 10' high fence around this prestigious location. 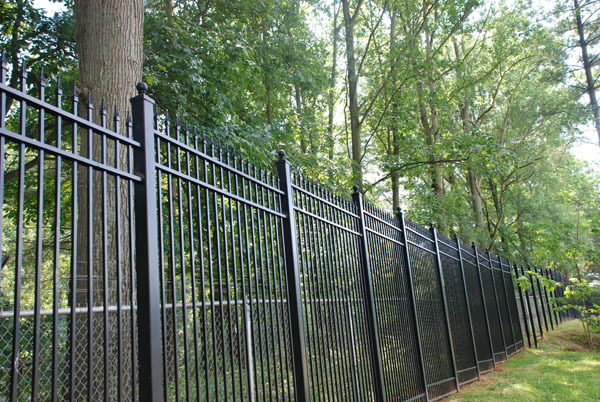 The fence was a 10' high, solid ornamental steel fence that our affiliate company, Hercules Custom Iron, fabricated and powder coated. 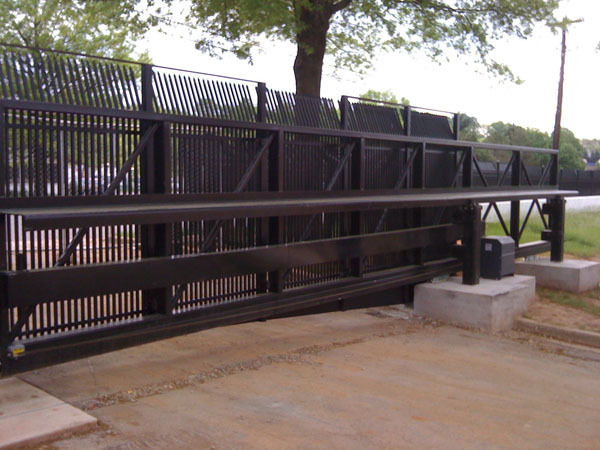 This is an all welded fence system, with many custom gates, and areas of difficult excavation and difficult terrain were overcome. 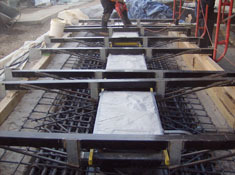 Additionally, Hercules was responsible for a concrete retaining wall, as well as the installation of force protection vehicle restraint system that was installed throughout the facility. 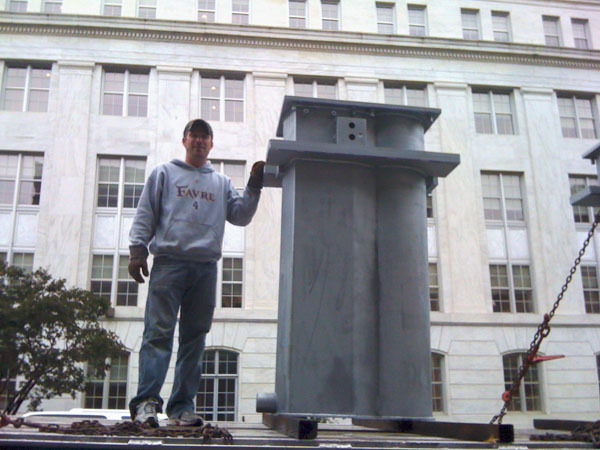 MD-Hercules successfully installed a turn-key security enhancement project at a very high profile FBI site minutes from Washington, DC. 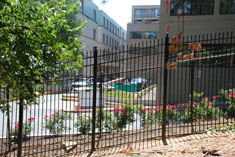 Anti-climb ornamental fence was installed, complete with anti-terrorism cable attached to the to it. 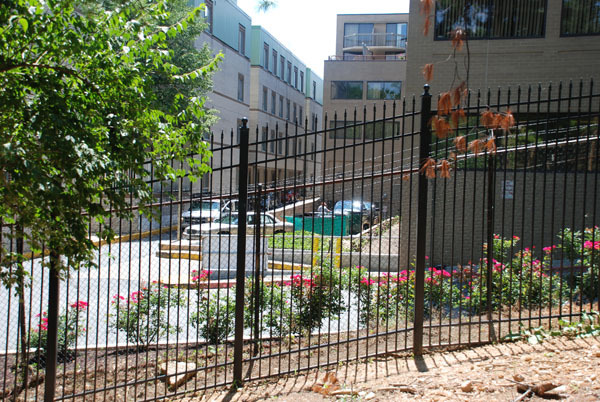 K8 bollards were installed on the side of the building with specially designed 6' high panels bolted to the roof-top in order to maintain a completely secure border. 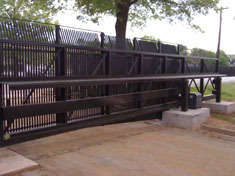 Old chain link gates were replaced with K4 crash rated ornamental slide gates, each complete with a gate operator system. 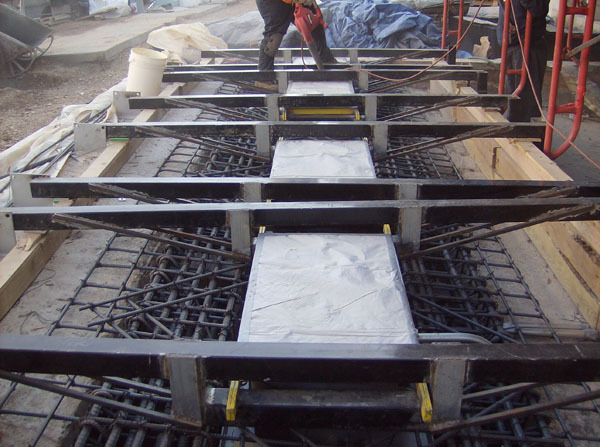 This project had many different aspects to it and certainly speaks for Hercules' versatility and abilities in installing active as well as passive aspects of force protection.